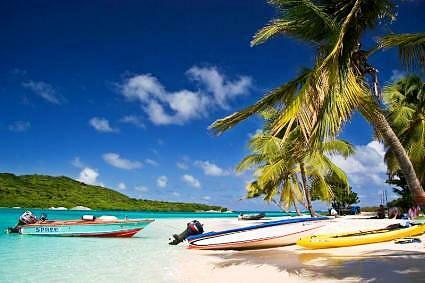 Caribbean Yacht Charter from St. Thomas to Grenada, Enjoy! A vast expanse of crystal clear waters await for a crewed yacht charter through the islands of the Caribbean; an outstanding yacht charter destination choice for your next crewed yacht charter. The Caribbean proper as defined for a Caribbean yacht charter location extends from the top of Puerto Rico to the bottom of Grenada, within which are a number of yacht charter cruising areas and yacht charter itineraries for a great crewed yacht charter vacation in this beautiful location destination. 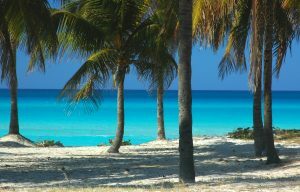 Each yacht charter cruising area is serviced by an international airport; however each yacht charter cruising area has a unique history for a fabulous Caribbean yacht charter with a feel of being away from it all. Consider the U.S. or British Virgin Islands or even the Spanish Virgin Islands including Puerto Rico for a crewed yacht charter. The U.S and British Virgin Islands offer the most protected cruising waters for a Caribbean yacht charter. With over 18 islands in very close proximity, a crewed yacht charter itinerary can include a multitude of different anchorages to explore and enjoy. 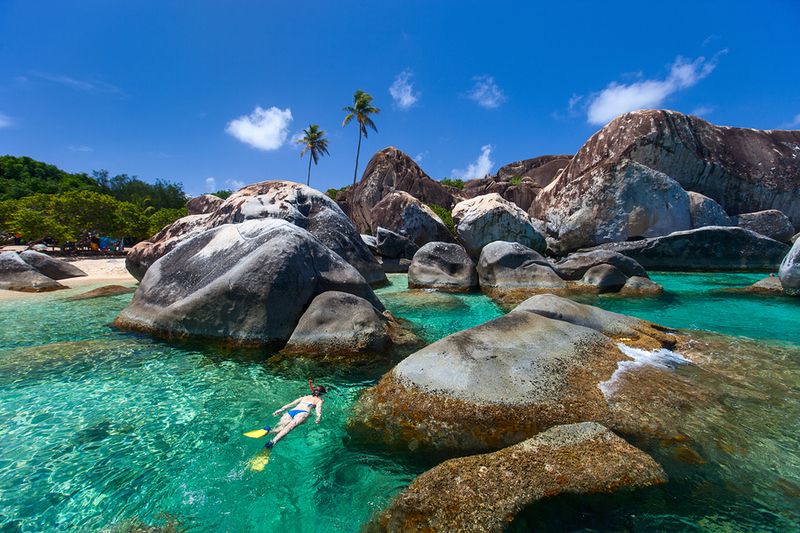 The British Virgin Islands offer an English feel on shore and are less developed than the U.S. Virgin Islands. There is an international airport on both St. Thomas in the U.S. Virgin Islands and Tortola in the British Virgin Islands. Highlights of the area are The Baths and The Bitter End on Virgin Gorda, the pirate treasure caves on Norman Island, and exploring the Wreck of the RMS Rhone by snorkeling or scuba diving. 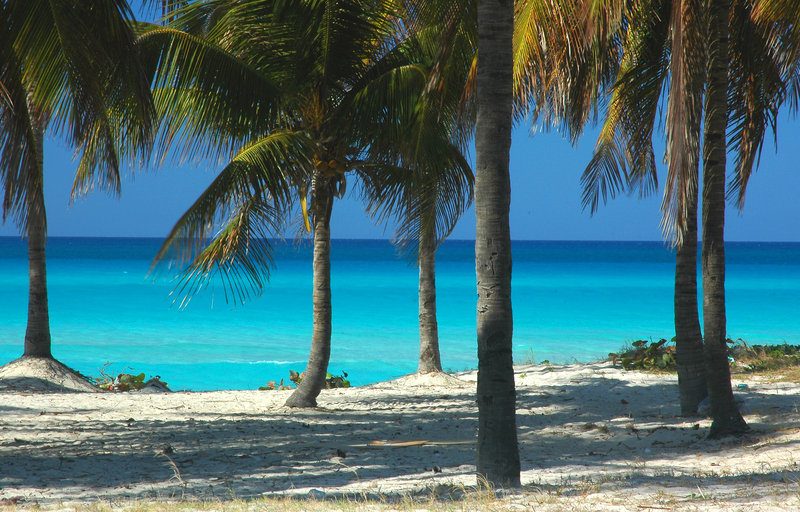 The yacht charter cruising area of St. Martin to Antigua includes islands that are part of the Leeward Islands. 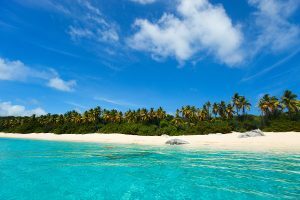 Around St. Martin are the islands of St. Barths and Anguilla in very close proximity, so that a Caribbean yacht charter itinerary could start and end in St. Martin and include all three islands. There is an international airport in St. Martin for arrivals and departures. Further “Down Island” are the islands of Saba, Eustacia, St. Kitts, Nevis, Montserrat, Antigua and Barbuda. There is an international airport on both Antigua and St. Kitts. These islands all have an international feel ranging from a decidedly French chic feel in St. Barths to a colonial English plantation feel in St. Kitts, Nevis and Antigua. The French West Indies and Dominica offer an excellent cruising itinerary through these islands for a Caribbean yacht charter. There is an international airport in both Guadeloupe and Martinique. On the islands of Guadeloupe, Martinique and the Isles des Saintes, including Marie-Galante, a fresh baked hot French baguette is easily available in the early morn. 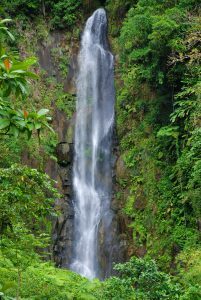 Dominica, also known as the “Nature Island” offers many interesting activities ashore, including river rafting and hunting the Dominican “Mountain Chicken” for photo opportunities. Basket weaving is an art on the island of Dominica where you can purchase your own “man catcher” to take home. St. Lucia, the Grenadines and Grenada, are part of the Windward Islands and are reflective of the Caribbean in the last century, as time moves very slowly in these islands. The Tobago Cays in the Grenadines offer some of the best snorkeling in the Caribbean. The island of Bequia has a long history of whaling and boat building, while the islands of Mustique, Petite St. Vincent and Palm Island offer some of the amenities of top end resort islands. Visit Mayreau where electricity was finally introduced in the 1960’s. 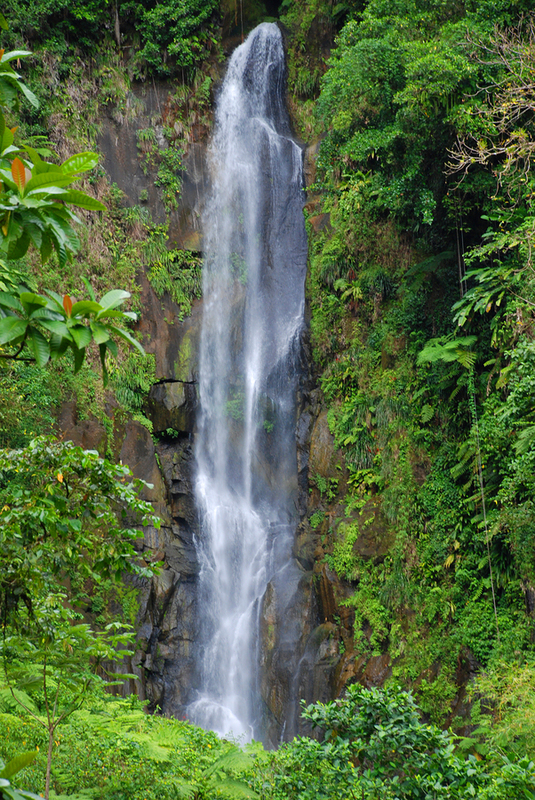 Grenada, the “Spice Island” has a long history of spice plantations which produce coffee beans, vanilla pods, nutmegs, cocoa beans, and cinnamon bark, all which can be found fresh for purchase in the local market. The Caribbean is a yacht charter location destination of warm clear water of various beautiful shades of blue and green offering hours of water fun including snorkeling and scuba diving; however also a myriad of different on shore experiences as each island has a unique history and feel. 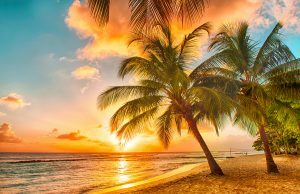 Choosing a crewed yacht charter is the perfect way to explore a number of islands in the location destination of the Caribbean on a crewed yacht charter itinerary.